Bandhavgarh National Park is located in Madhya Pradesh state of India famous for its highest density of tigers anywhere in the world. 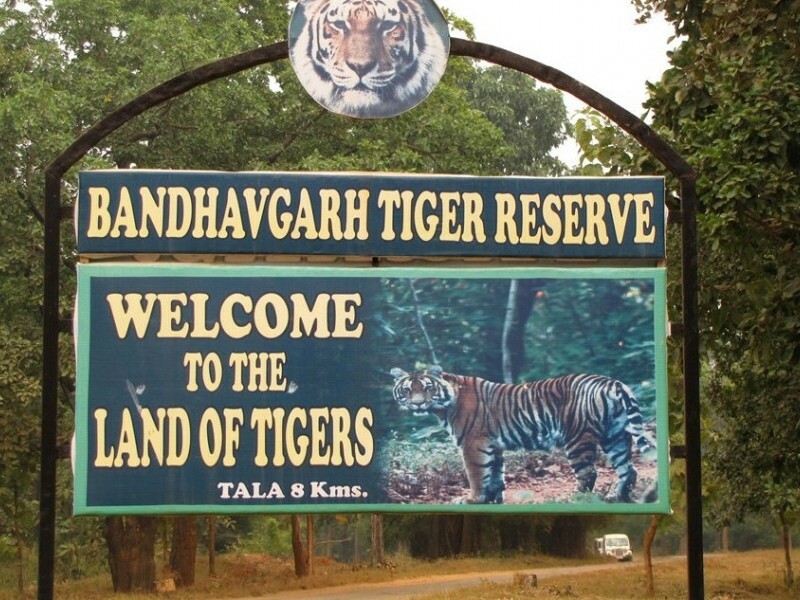 Bandhavgarh National Park occupies 437 sq. km (168 sq. miles), making it a great deal smaller than its more famous cousin, Kahna National Park. But despite its relatively diminutive size, the park is home to some 50 to 70 tigers; around 25 of these are in the tourist zone, and at press time there are several new litters on their way contributing to what is probably the highest density of tigers in any park on earth. The park covers an area of around 448 sq. km. 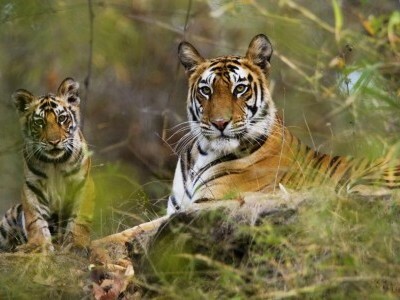 Bandhavgarh Hill, at the height of 811 meters above sea level, is located at the centre of the park surrounded by sloping valleys. 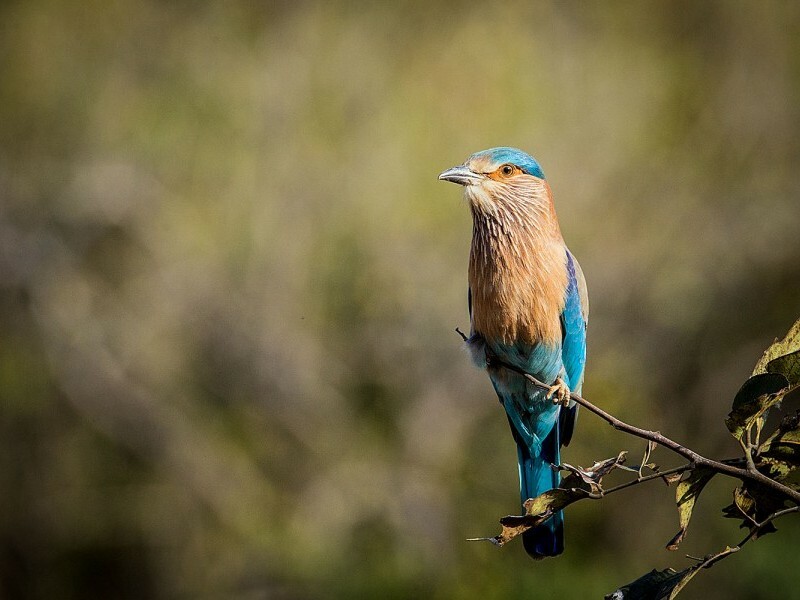 Besides the sought-after tiger, the sanctuary is home to spotted deer, sambar, nilgai antelope, barking deer, shy chinkara (Indian gazelle), and wild boar; leopards and sloth bears are far more elusive. The varied topography includes dramatic cliffs that proved a natural location for the 14th-century Bandhavgarh Fort. If you give enough notice, you can arrange to visit the reserve’s rock-cut caves, with inscriptions dating as far back as the 2nd century B.C. Jeep safari The Jeeps all head to the Main Gate before it opens to collect a guide who joins the Jeep for the safari and you then head off into the Jungle. 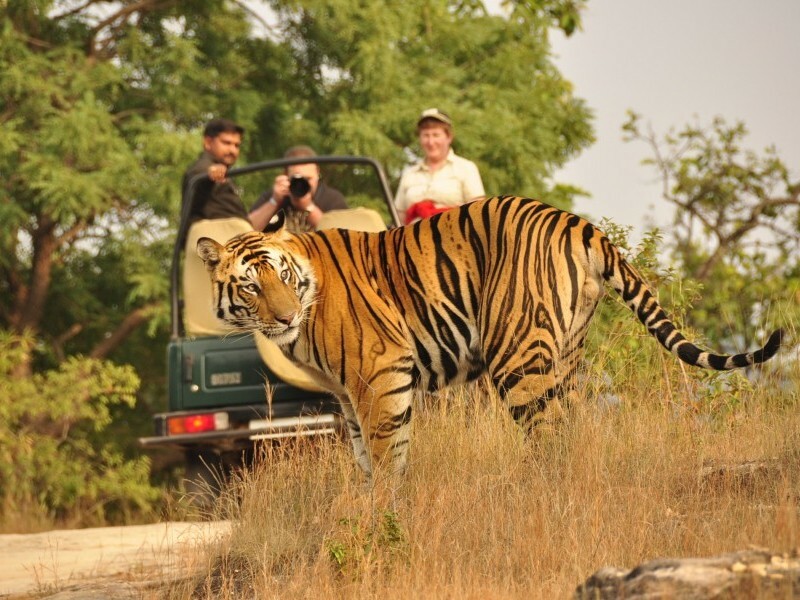 Visitors to Bandhavgarh are allowed into the park twice each day for 3-hour Jeep safaris, once at dawn, and again in late afternoon. 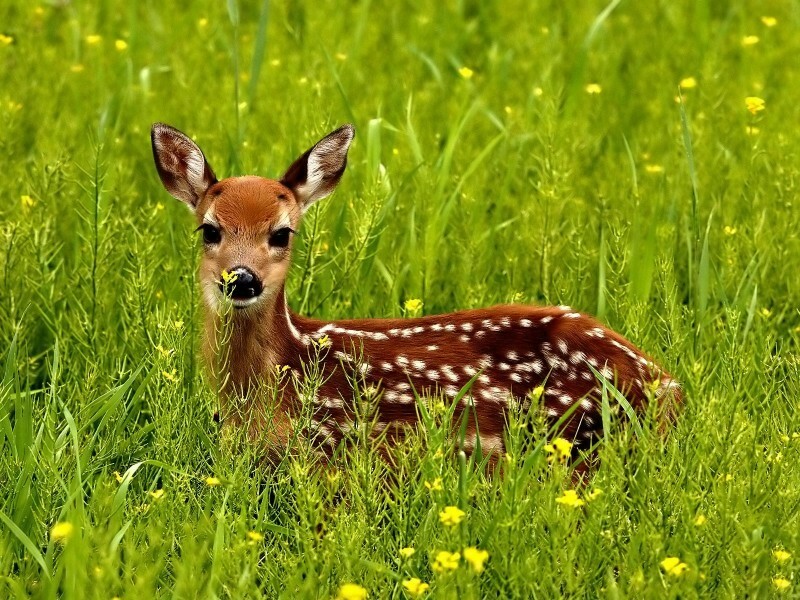 These are times when animal activity is most visible. The commonly used safari vehicles are open 4WD Gypsy's. The Jeeps stick to well-worn tracks but the Park covers a large area and you'll often end up on your own. 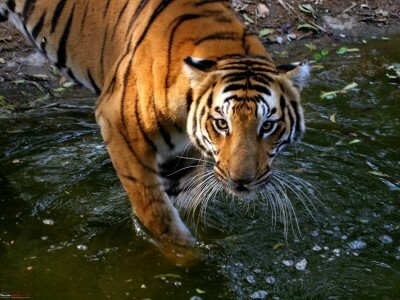 Most of the wildlife is seen from the Jeeps, but the star attraction - the Tigers - are tracked each morning by elephant. If they are found the Jeeps dash towards them. If they are visible from the track the Jeeps bustle around trying to get the best view or, alternatively, your driver enters you in a queue for an elephant ride to see the Tigers in the bush. The Safari lasts about 3 hours before the park closes at lunch time. 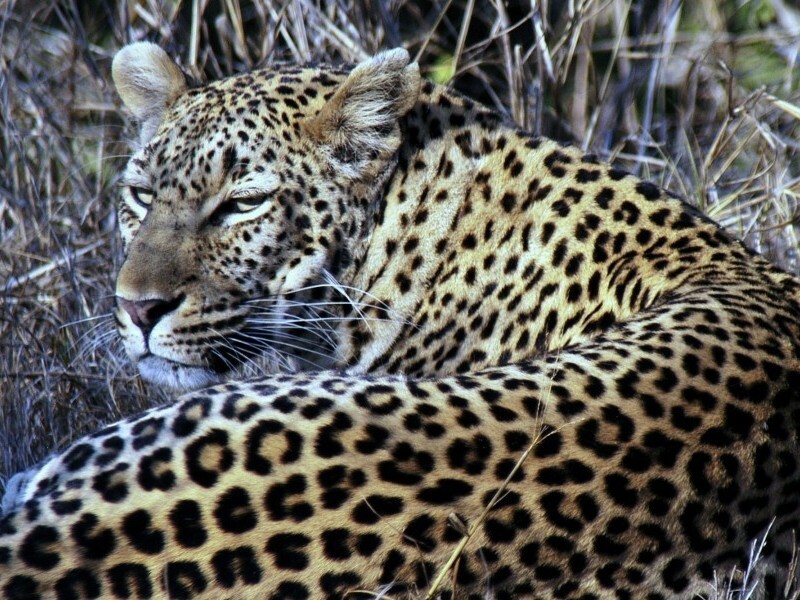 There is a second slightly shorter Safari in the afternoon which lasts until dusk. You cannot travel in the Park without a Jeep and a guide. Elephant are used every morning by the forest department for Tiger - tracking. If a Tiger is found then the elephant will take you directly to the Tiger from a nearby reached by jeep/car. A forest department guide must always accompany you with a naturalist from our side (optional). This guide/naturalist will be able to direct you and point out wildlife. This point ensures the view of amazing natural beauty with the view of beautiful Sal trees. This is a wonderful place to take some rest and give peace to mind and body. Let one of our tailor-made holiday experts help you plan a personalised Bandhavgarh experience as per your budget and requirements.